I’ve been fishing Lake Ontario since I was a little kid. I never forgot the excitement it gave me the first time a fish hit the lure and a net slid under the fish. The biggest reason I became a charter captain was to share the experience with as many people as I can. 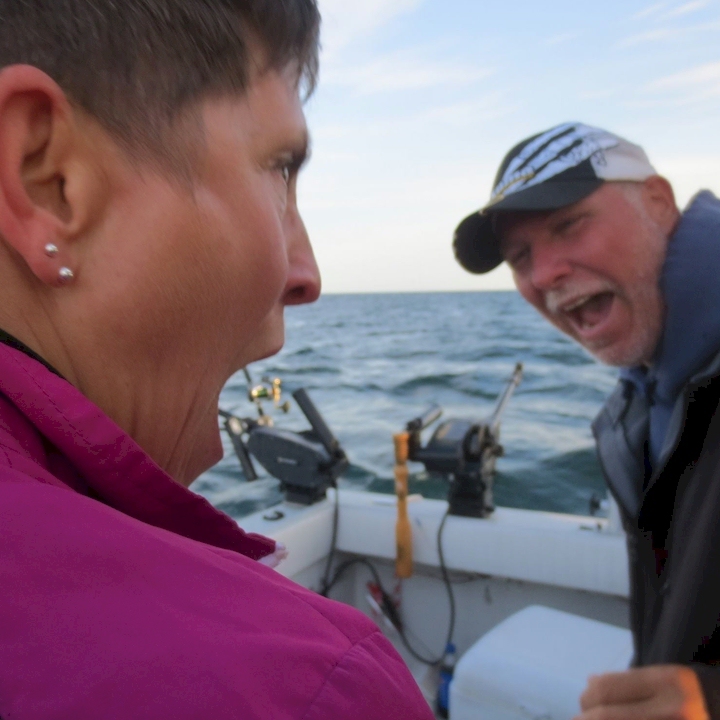 I love pulling out of the harbor every day with everyone full of anticipation of all the big fish lurking below the surface on Lake Ontario. 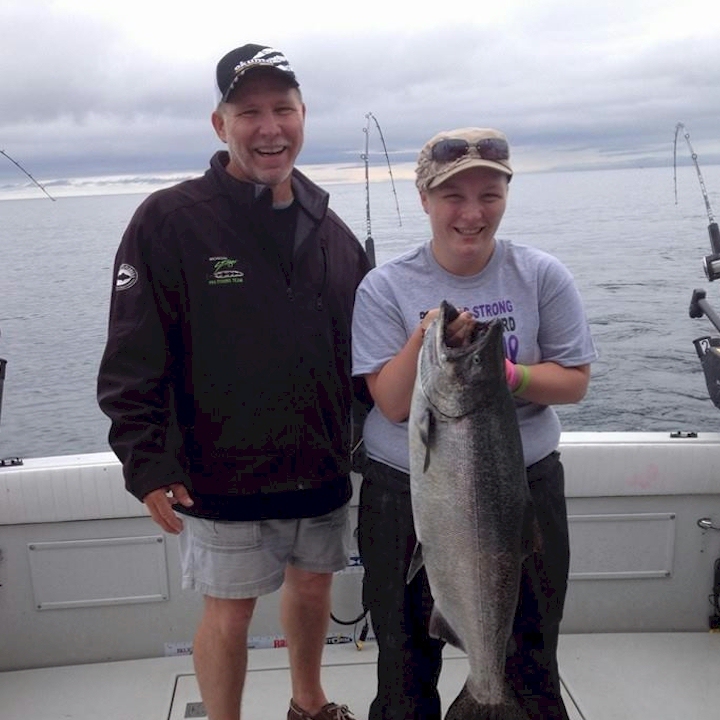 Fishing out of Oswego gives you the best Opportunity to catch Giant Salmon and Trout. 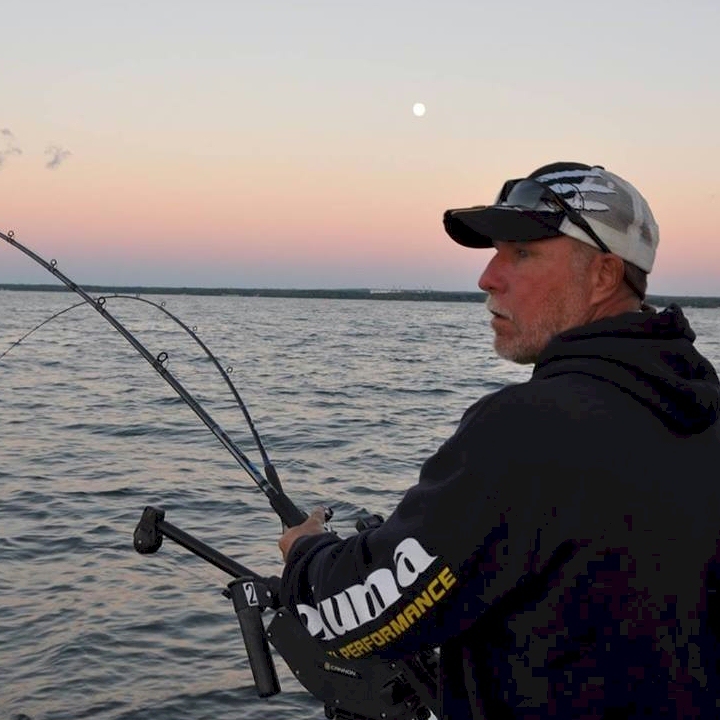 I’m fortunate to work with numerous company’s on their Pro Staff A-Tom-Mik Flies, Michigan Stinger, Great Lakes Planers, Garmin, Seaguar Fluorocarbon, Okuma and Reef Runner. I work closely with them to have all the latest, greatest equipment to insure your fishing experience is all you want it to be.